You can learn a lot about people by watching them drive their car. Some people are self-absorbed and drive like they own the road. More laidback drivers cruise at so leisurely a pace you’d swear they were napping behind the wheel. Drivers who constantly change lanes are indecisive, while those who speed are either impulsive, too busy or just poor managers of time. And while it may be fun to play this game of “Vehicular Psychology,” there truly are some driving patterns that most people know to be true. Imagine yourself behind the wheel of your car and you are about to merge onto an interstate highway. What’s going through your mind? All of those things are important, but finding the opening in the first lane of traffic is probably the most critical thing on the list. You need a gap to merge safely. 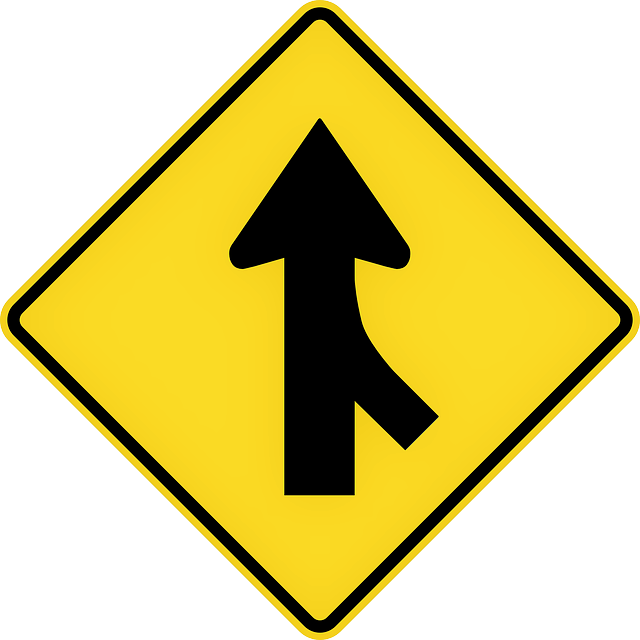 Sometimes traffic is light and merging is easy. But when traffic is heavy, you need to gauge where your opening will come and in some cases you must completely rely upon the kindness of a stranger to create the opening for you and unless you have one of those casual cruisers coming along, this may be harder than you’d think. I hope you have no idea what I am talking about, but I suspect you do. Inclusion behind the wheel is tough. We aren’t asking for much, just a little space and the opportunity to get into the flow of traffic. But the challenges of inclusion are not limited to the highway. Students with special needs in a classroom struggle to be included. New families into a neighborhood aren’t always welcomed with open arms. Christians are also familiar with these issues. Visitors and new members to churches are more likely to return and become active in congregations where they are assimilated into the life of the church. Those who are left to fend for themselves often leave feeling affirmed that churches are cold and unwelcoming places. Christians are also beginning to find their beliefs less accepted by society and a whole, forcing them to choose between living out their faith or sequestering it to fit in with the crowd. As believers, Paul’s words in Romans 15:5-7 serve as a great reminder for all of us to work together to create these open spaces for one another. “May the God of endurance and encouragement grant you to live in such harmony with one another, in accord with Christ Jesus, that together you may with one voice glorify the God and Father of our Lord Jesus Christ. Therefore welcome one another as Christ has welcomed you, for the glory of God. (ESV)” This isn’t telling us to immediately accept anything that comes our way in the name of unity. It is telling us to approach every situation in the same way Christ did. Some believers only want to reach out to other believers in ways that are easy and reinforce their common belief. Some non-believers want Christians to accept sin in the name of choice and diversity. Neither approach mirrors Christ. Jesus was intolerant of sin – He didn’t appreciate it, didn’t approve of it, and certainly didn’t endorse it in any way. What He did do, was to reach out to the people, no matter where they were in life and offer them love, compassion, and the truth. Whatever term you choose; inclusion, merging, collaboration, all comes back to that basic concept of harmony. God calls us to live in harmony with each of us playing our part. Wherever the road of life takes you today, know that we are all God’s dearly loved children called to live together in one accord. Or Camry, or Escape or whatever type of car you’re driving…. This entry was posted in Uncategorized and tagged A Mile in My Schu's, Bible, Blessings, Choices, Christian Life, Christianity, Day 1 of 1, Devotion, Devotional, Devotionals, devotions, Driving, Faith Life, God's Love, Inclusion, Jesus Christ, Love, Merging, Richard Schumacher, Romans 15:5-7. Bookmark the permalink.